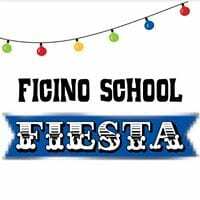 What was on at Ficino School in Term Four 2016? Sustainability and conservation in action at Ficino School! Term 1 at Ficino School has started ‘swimmingly’! Book your Ficino School Tour now!